“Do you think I have a good idea?” My response is to share the reasons a product is successful. When I was Design Supervisor at Cooper Sports we were fortunate enough to have Dr. Robert Cooper present his research on hundreds of successful product launches. He listed the key factors that correlate statistically with product success. Does the product meet customer needs better than competitive products? Does the product have a higher relative product quality? Does the product reduce the customer’s total costs (creating value)? Is the product the first of its kind in the market? Before Humanscope can begin to develop your product idea we need to understand who the customer is and what are their needs and wants. It is crucial to learn about your customer to understand and empathize with them. Getting feedback from your customer to refine your idea ensures you make something people will use. Doing solid research before the design allows us to move quickly to develop products with lasting value. We can clarify what happens when a person uses a product, then recommend the features and benefits required to add value to the users. Our customer Neater Pet Brands, LLC spent a great deal of time understanding the needs of cat owners to focus on their exact needs to create the best litter scoop possible. Together we built and tested multiple prototypes of the Neater Scooper. They took prototypes to retailers to get their feedback before committing to production tooling. The result was a product that consumers love. Humanscope needs to understand or help you define your strategic business objectives for product design, manufacturing and marketing. Do you want to manufacture and sell this product or license it? How much will the customer pay for this product? How will the product be sold? Can the product be made for a price that will allow profit for all stakeholders? Can the product be made to function reliably with good quality? How will you fund the development, manufacturing and marketing of this product? Where and how will this be sold? Will it be sold online, at retail or will you go door to door? How will people know that your product exists? What is your marketing plan? Understanding your competition will help define the best time for your product launch. Is there a big trade show or a season that your product needs to be available for in the store? Marketing is one of the key aspects of a successful product. We can design a beautiful product that meets all the needs and wants of a customer and has amazing benefits that they have been looking for, but this is of no use if no one knows where to buy it. Again having a full understanding of your customer will help you determine how to spend your marketing efforts. Knowing how and where they shop, what other products they buy and why, will influence where you advertise and where you sell. All this information will help us create a successful product for you. 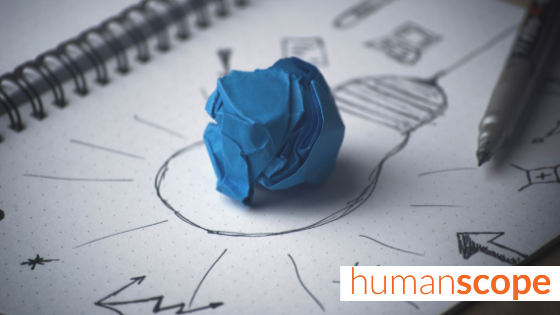 Let Humanscope bring your idea to life.